We are L'Unite Hermetique dealers based in Plymouth. 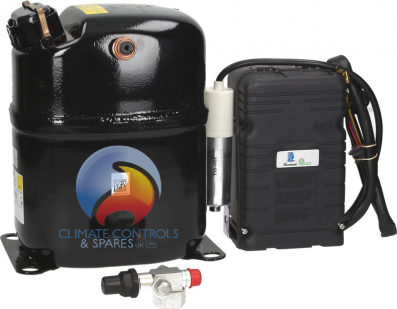 We have the full range of L'Unite Hermetic Compressors and Condensing Units. Hermetique Compressors are available to buy online, direct from us. They come in either Low Back Pressure (LBP) or High Back Pressure (HBP). The complete range is manufactured for use on the following refrigerants; R134a, R404A. LBP R404A Compressors 1 Phase. HBP R134A Compressors 1 Phase. LBP R404A Compressors 3 Phase. HBP R134A Compressors 3 Phase. If you have any pre-sales questions, please call us on 01752 894 777. These L'Unite Compressor Units are available to buy online direct from us and delivery is generally next working day from the UK. From a trusted Hermetique supplier in Plymouth.